Shuttles from most Santa Rosa schools! 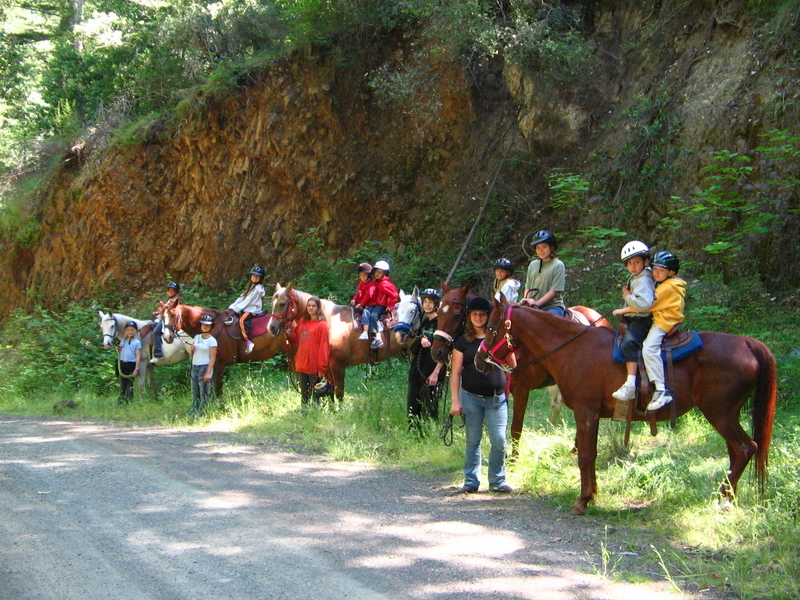 Horse lovers, this camp is for you! Two lessons each day with experienced trainer. 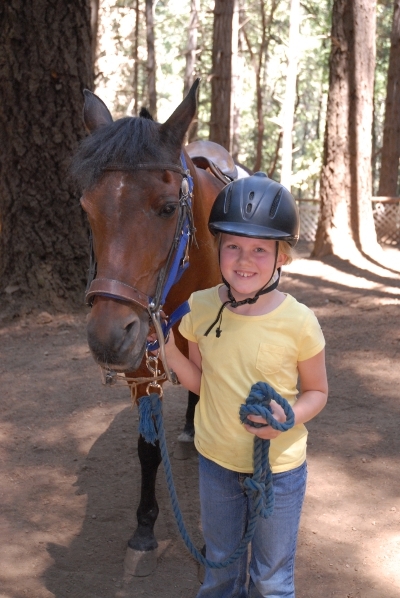 Students will be assigned to their own horse to love and care for during the week. 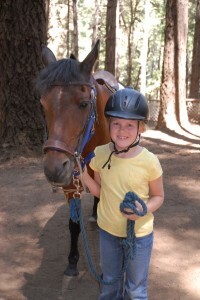 Students learn equestrian management, grooming, & proper safety techniques. 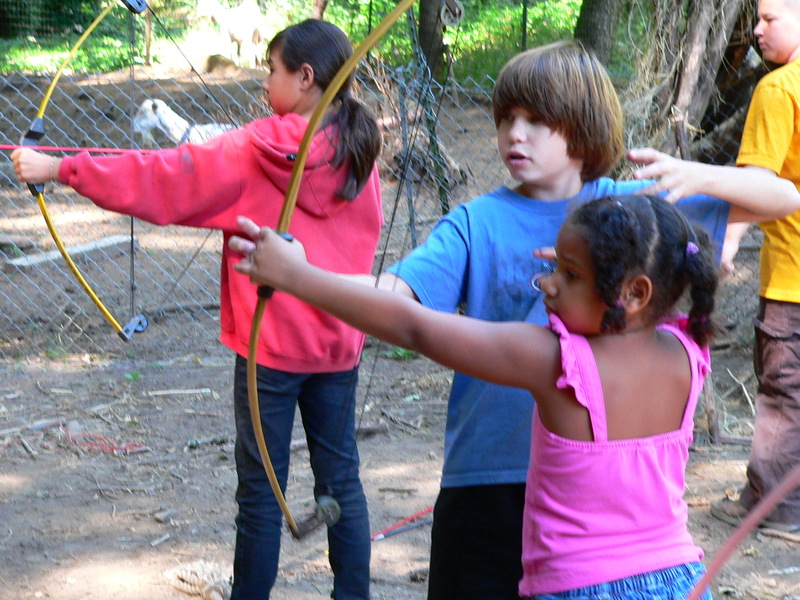 Students can also enjoy activities from day camp such as swimming, arts & crafts, archery, and more! Ages 8-16 M-Fri 8:00am-5:00pm ** Children riding the shuttle will be required to arrive at shuttle locations earlier. Return times depend on traffic and which shuttle is taken. See Parent Info section for details. ** $480/wk ***Note: Horse Camp only available weeks of June 17, July 15 and August 5th *** Register early--space is limited. Positions in our CIT program are limited to participants who submit applications and are chosen from the interview process. Sessions run weekly from June 3ed-Aug 9th. Monday-Friday 8:00 am-5:00 pm ** CITS riding the shuttle will be required to arrive earlier at shuttle locations. Return times will depend on traffic and which shuttle is being taken. See Parent Info section for details. ** Ages 12-18 (or age 11 entering 7th grade). Cost: $195/Wk. REGISTER NOW For CIT Application, CLICK HERE ***Call for After School Camp Information. Website information coming soon.